Impact your college experience with a dynamic and skill-building internship. INIE offers both full time and part time internships to dedicated students from all campuses across Tallahassee. To apply, please submit applications, C.V.'s, and cover letters to [email protected]. A writing sample is also required. Spots are limited. 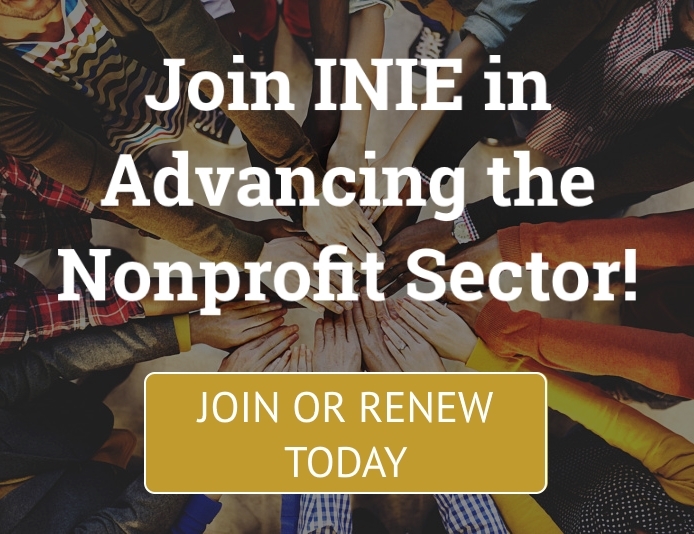 The Institute for Nonprofit Innovation and Excellence (INIE) works to enhance the capacity and leadership of the nonprofit industry through advocacy, education and engagement. INIE’s Nonprofit Management Volunteer Internship Program provides participants with an unparalleled opportunity to acquire administrative experience while gaining valuable insight into the nonprofit sector. Interns will contribute to their own success by selecting a focal area for their internship at the outset (e.g. Communications, Research, Event Planning, Community Engagement, Membership, Development, or Management) and will then work with their Supervisor to develop projects upon which much of their time will be focused. Additionally, all Interns will participate in INIE staff meetings and will be engaged in the day-to-day operations of the agency, allowing for enormous personal and professional growth. 1. Commitment to a fun, fast-paced and team-oriented working environment. 2. Willingness to comply with INIE’s policies and procedures. 3. 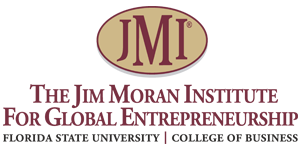 Current enrollment in an undergraduate or graduate degree program, or graduated with completion of a degree. 4. Basic computer processing skills including MS office; competency in other areas such as social media preferred. 5. Ability to give and receive feedback in a positive manner. 6. Commitment to all internship responsibilities and expectations. A minimum of four months or 160 hours commitment is required. During that time, Interns are expected to work between 12-40 hours per week based on internship requirements on projects at the INIE office during normal office hours (8 a.m. – 5 p.m. Monday – Friday) with occasional evening event participation. Internships with the Institute for Nonprofit Innovation and Excellence are not paid, but offer valuable hands-on experience. INIE’s Nonprofit Management Volunteer Internship will provide applicants with a strong background in areas required for success in any organization. Course credit may apply based on student's degree and course credit requirements.